There’s still a month left to enter the 2017 Sigma D-Photo Amateur Photographer of the Year competition, with entries closing at 5pm on June 23. A huge number of stunning images are being submitted, and it’s about time we let you in on what you could win if you’re selected as a category winner in this year’s competition. For us here at D-Photo, bringing this competition to you is always a highlight of the year, and we’d like to thank competition chief sponsor Sigma, and category sponsors Nikon KeyMission, DJI, Progear, SAE Institute NZ, Tamron, Ilford, Epson, Profoto, and Nikon, for supporting the competition. This year’s overall competition winner will receive an SD Quattro camera, complete with a 30/1.4 lens, plus $2400 of assorted Sigma lenses of their choice. This grand prize is worth up to $4099. First prize: Quovio 41 Gadget Bag, CX 204AP tripod, two-pack Lume Cube, worth $650. Second prize: Uprise 28 Gadget Bag, CX 204AP tripod, Ilford sample pack of inkjet paper, worth $300. Third prize: Reno 48 Backpack bag, Ilford sample pack of inkjet paper, worth $165. First prize: Veo 265 carbon-fibre tripod, one Lume Cube, worth $640. Second prize: Uprise 28 Gadget Bag, CX 204 AP tripod, Ilford sample pack of inkjet paper, worth $290. Third prize: Quovio 26 Gadget Bag, Ilford sample pack of inkjet paper, worth $170. First prize: Nikon KeyMission 360, worth $899. Second prize: Nikon KeyMission 170, worth $699. Third prize: Nikon KeyMission 80, worth $547. First prize: DJI Osmo+, worth $1199. Second prize: Lowepro Dry Zone Duffle Bag, 20-litre, worth $219. Third prize: Sandisk 64GB, Extreme Pro, worth $119. First prize: $900 Progear store credit towards any Elinchrom, Novoflex, Benro and, Lee Filters products. Second prize: $400 Progear store credit towards any Elinchrom, Novoflex, Benro, and Lee Filters products. Third prize: $200 Progear store credit towards any Elinchrom, Novoflex, Benro, and Lee Filters products. First prize: an SAE Auckland Scholarship, worth $1000. Second prize: an SAE Auckland Scholarship, worth $750. Third prize: an SAE Auckland Scholarship, worth $500. First prize: Xcenior Trolley Bag, Veo 235 AP tripod, worth $620. Second prize: Heralder 28 Gadget Bag, CX 204 AP tripod, Ilford sample pack of inkjet paper, worth $280. Third prize: Uprise 28 Gadget Bag, Ilford sample pack of inkjet paper, worth $165. Third prize: SAE Auckland Scholarship, worth $500. First prize: $800 Nikon voucher for your preferred retailer. Second prize: $500 Nikon voucher for your preferred retailer. Third prize: $200 Nikon voucher for your preferred retailer. First prize: Tamron SP 90mm lens, worth $1199. 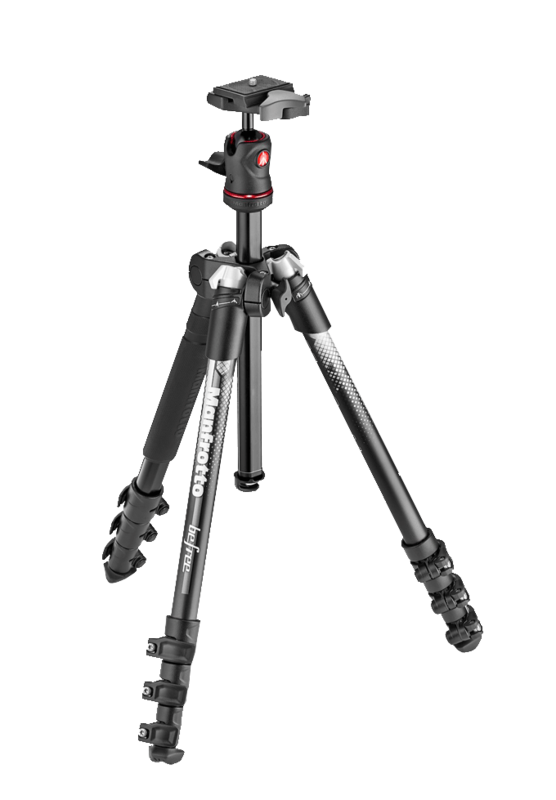 Second prize: Manfrotto Befree Live Kit, worth $458. Third prize: Manfrotto Pixi and Lumie combo, worth $156. First prize: Epson P405 printer, worth $899. Second prize: Epson XP-960 printer, worth $499. Third prize: Epson XP 540 printer, worth $179. To have your say in who wins this prize, head to the individual category galleries and cast your vote by clicking the heart on your favourite image(s). The image with the most votes at the end of the competition will receive a one-year subscription to D-Photo.